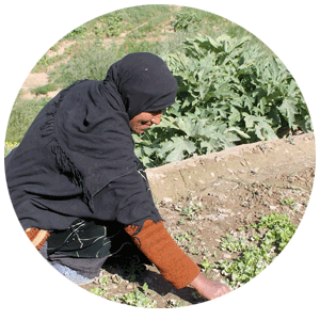 For many of us, it’s hard to imagine what daily life is like without su­fficient food. But for those in remote, conflict-ridden or disaster- hit areas, it’s not a matter of discomfort but of survival. Malnourished children who go untreated face long-term physical and mental damage and in severe cases, even death. These children, and other family members who are malnourished, need high-quality nutrients to not only survive, but to thrive. In times of disaster and crisis, we provide immediate therapy and follow-up care for those already malnourished, and preventative services and long-term healthy solutions such as health care, better hygiene, access to safe water, and nutrition education to communities in crisis. 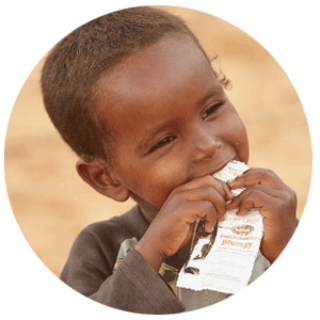 Our teams also supply nutritional support to refugees and displaced people seeking refuge in camps and informal tented settlements. 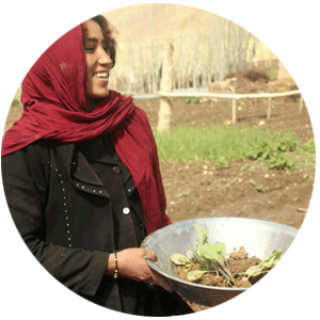 Through your support, we teach people in places like remote areas of Afghanistan how to grow their own kitchen gardens, bringing people joy as they learn how to provide their families with more choices in otherwise extremely limited diets. 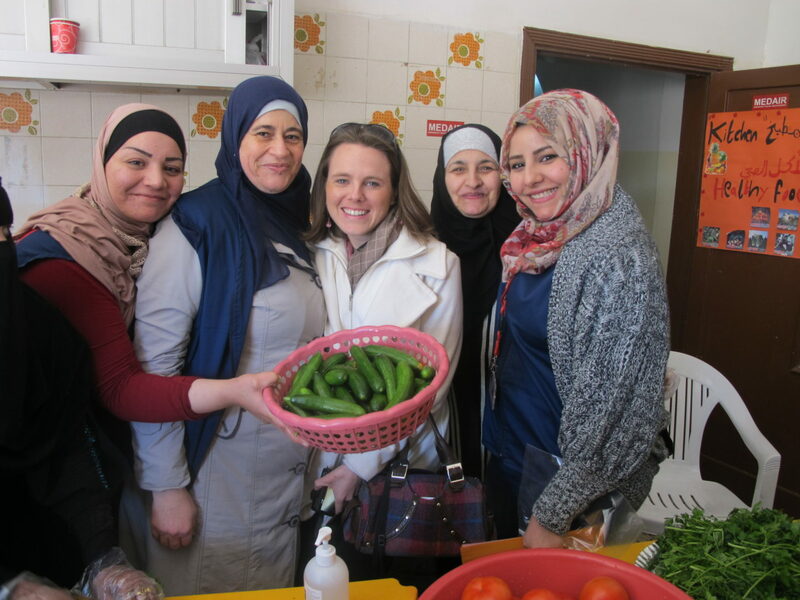 We also educate communities on the importance of feeding children a well-balanced diet.